A highly concentrated green lipped mussel powder that is clinically proven to provide fast effective arthritis relief for cats. Provided in a measured capsule that can be opened and sprinkled onto food. 500mg Perna128® green lipped mussel powder, encapsulated in a two piece gelatin capsule. Dose at 1 capsule daily. 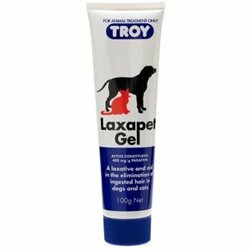 Have been using this for our gorgeous 12 yr old cat now for about 2 years and the limp she had in her front left leg isn't evident any more - it was an old injury and we thought arthritis was setting in. Excellent product. Some years ago our elderly 15 year old cat developed a limp which became worse as the months went by. We started feeding her Paw Osteosupport, one capsule a day. After a few weeks she could walk again perfectly. We were not giving her any other drug/supplements at the time. 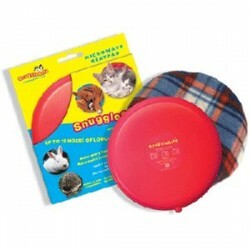 We recently purchased this again for our other cat who has an ear irritation. Green lipped mussel has also helped with that, as it is an anti-inflammatory. We also thank ipet for the complementary Paw pet blanket that arrived with our order. Our cat is enjoying both products! Thank-you! 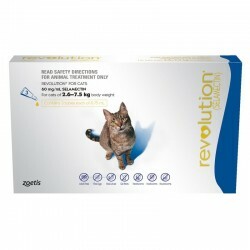 The vet recommended this for my elderly cat's arthritis. Does it work? I haven't a clue, because the cat can't tell me if he's in pain or whether it has improved. All I know is he LOVES the taste of it. (I open the capsule and mix it in his food.) My other elderly cat knows he's getting something extra tasty in his food and has started stealing his food, so I've begun giving her a daily dose as well. Two very happy cats.